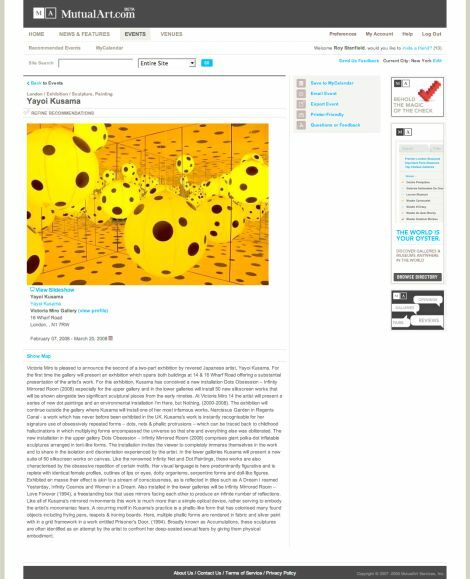 have you ever experienced frustration or a lack of organization when it comes to finding art online? i have. i don’t meaning jumping on the laptop and googling art galleries in austin or barcelona. i just never thought there was one single place to find a huge amount of information; to discover new artists, find out about openings and fairs, or collect info about my favorite emerging, mid-career or established artists from all over the world. 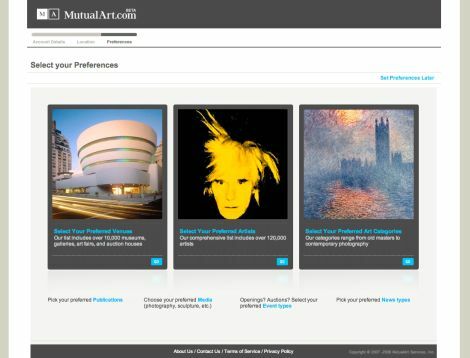 mutualart.com is a brand new website that will make these tasks a simple pleasure for you. it’s a cleanly designed, easy to navigate place that has the cooperation of museums, galleries and publications from all around the world. 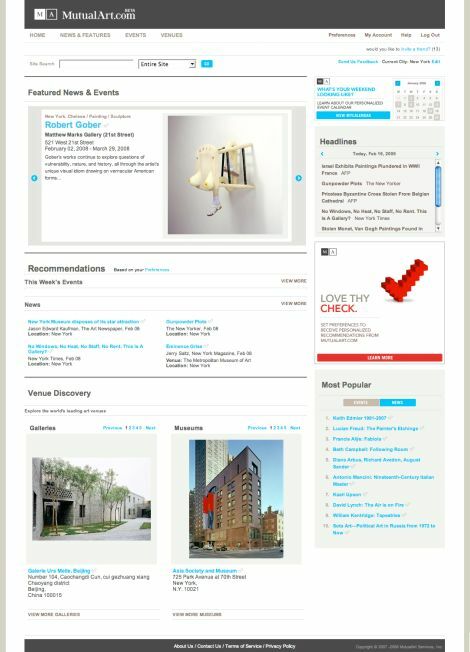 on the site you will be able to rapidly search for information on hundreds of artists (working in genres from gothic to avant-garde to outsider to neoclassic), find out the most up-to-the-minute news in the art world from 250 different publications and keep up to date on gallery openings and events in dozens of cities. 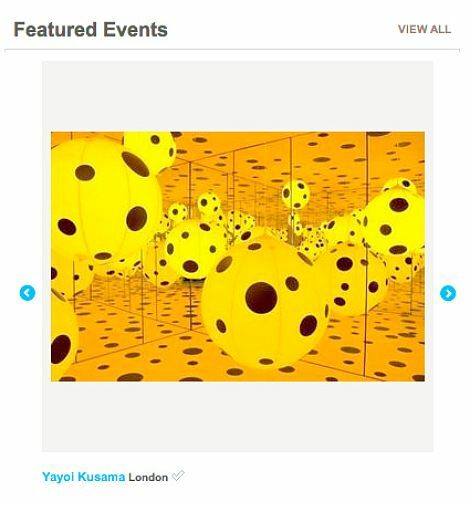 this is an exceptional site to bookmark if you travel on the weekend to one of the cities in their database and want to find out what’s happening in the galleries and museums there. 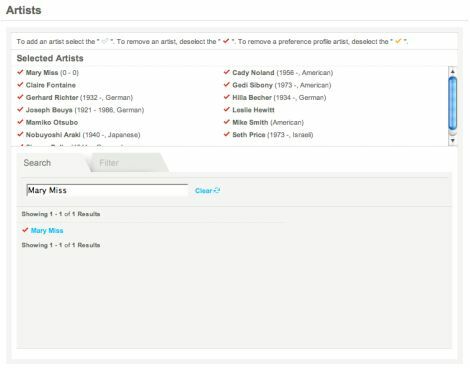 and i especially like the fact that i can create my own personal filing and preference system and organize the categories, events and artists i like my own way. they are currently doing beta testing, so head on over to the mutual art site, get your name on the list and stockpile some good art info for yourself. I took the free trial, set my preferences and woooow…I’ve got my own home page with the art information I need. 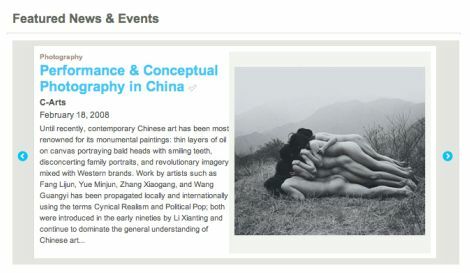 http://mutualart.com looks like a very good website with a lot of art information. glad to here you hopped on over there. it’s a well-designed site that provides an important service, and i hope lots of people utilize it. I agree it is a good website. it’s nice to have everything you like in one place, isn’t it?